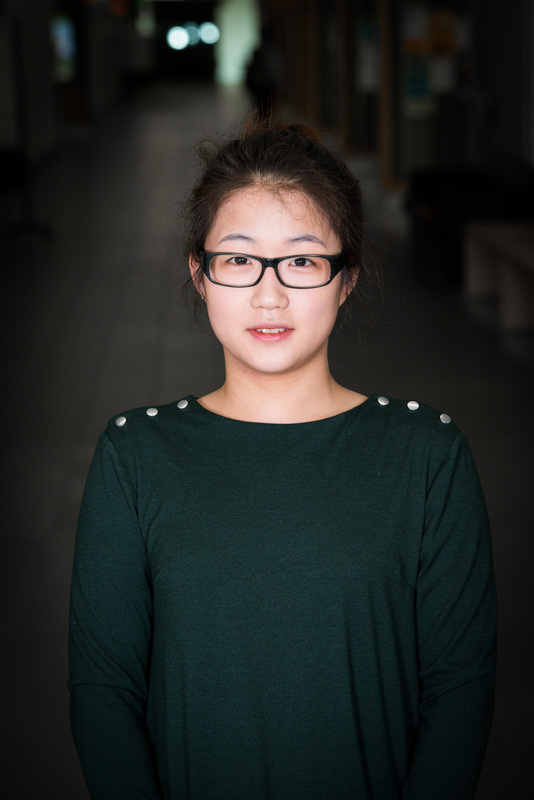 Jasmine Han is a pharmacy student at the University of Alberta. She enjoys spending time with people of various ethnicity, religion, and background. In the future, she intends on travelling to various countries to get more exposed to different cultures. She also is very interested in getting involved in extreme sports such as sky-diving, bungee jumping, and scuba diving.